‘Nothing In Melbourne’ is the first single from his debut solo album, which was produced by Kit and mixed by Jeremy Glover (Julian Casablancas & The Voidz, Crystal Castles, Liars, The Devastations) in Berlin. ‘Nothing In Melbourne’ is drenched in an irresistible melody that belies its darker content; the desire to escape the everyday and the expectations of others. 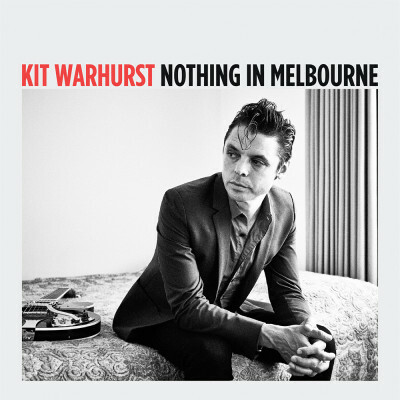 In many ways, ‘Nothing In Melbourne’, is the beginning of Kit’s musical awakening. Finally, it’s time for Kit to step to the front.